Office Administration - Autism Treatment in Orange County | Autism Behavior Services, Inc.
Andrew Patterson co-founded Autism Behavior Services, Inc. (ABSI) with Dr. Rosa Patterson in 2010. Andrew currently serves as the financial director for ABSI. 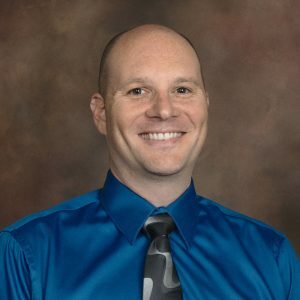 He further serves as ABSI’s legislative and policy expert on all topics related to autism and intervention services, often testifying in Sacramento on policy issues. Andrew also worked as an insurance expert for many years prior to joining ABSI full-time. He is passionate about helping families navigate the insurance system in order to receive the treatment their loved ones need. In his spare time he enjoys hiking and spending time with his family. 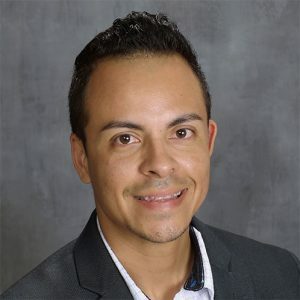 Yanel Sosa is the Business Operations Director at ABSI. Yanel holds an MBA with a concentration in Human Resources, with extensive background in Management and Financials. Yanel is passionate about the pursuit of knowledge and helping others succeed in their personal and professional lives. When not at work, he enjoys spending time with his family, and reading and writing self development books. 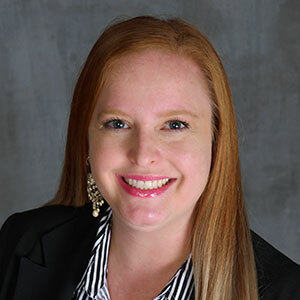 Heather Smith is the Human Resources Manager at ABSI. Heather holds an MBA with a concentration in Health Services Management, with extensive background in Management and Financials. Heather is passionate about the pursuit of knowledge and helping others succeed in their personal and professional lives. When not at work, she enjoys spending time with her family and friends, traveling, and experiencing the different cultures of the World. 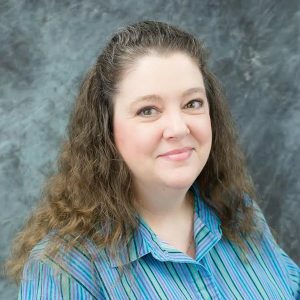 Jennifer Rickard started with ABSI in 2016 and has since become a claims specialist for the accounting department. Jennifer came to ABSI with an office managerial background. When Jennifer is not working she enjoys spending time with her daughter, McKenzie and her two cats, Teagan & Malee.